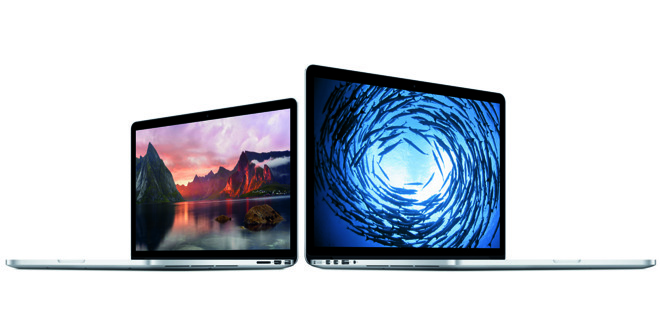 Heading into Black Friday, grab a 13-inch MacBook Pro for $1,199, 15-inch MacBook Pro for $1,799, 21.5-inch iMac for $899, 27-inch iMac with 5K Retina display for $1,649 —all with no tax outside NY. 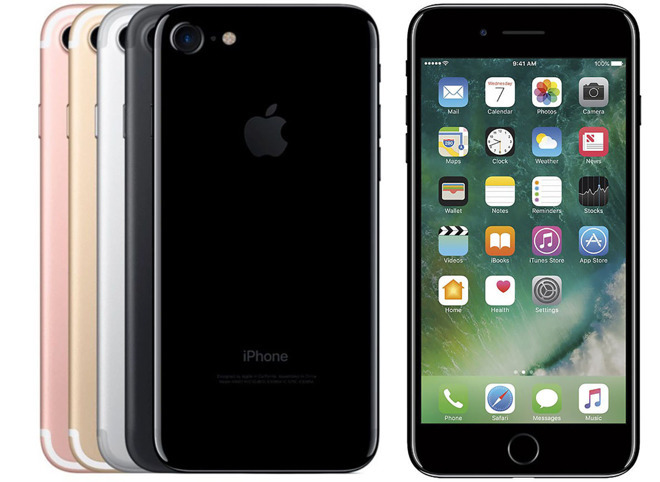 Or grab an unlocked iPhone 7s for $40 off on eBay with no tax for all. Holiday deals are in full swing this Thanksgiving week with B&H offering shoppers up to $550 off iMacs, MacBook Pros and MacBook Airs. Plus, shipping is free, and B&H will not collect sales tax on orders outside of NY. Top picks can be found below, while the full list of holiday deals can be viewed here. * B&H will not collect sales tax outside NY. Looking for deals on brand-new models? B&H is also taking $100-$200 off 2016 13" MacBook Pros without Touch Bar that are in stock right now and ready to ship. These systems also come with free expedited shipping and no tax outside NY. You can easily tack on an AppleCare extended protection plan to these MacBooks at a discounted rate by selecting the AppleCare option immediately after you press the "Add to Cart" button on B&H's website. Or just use this link for 13" models or this link for 15" models. 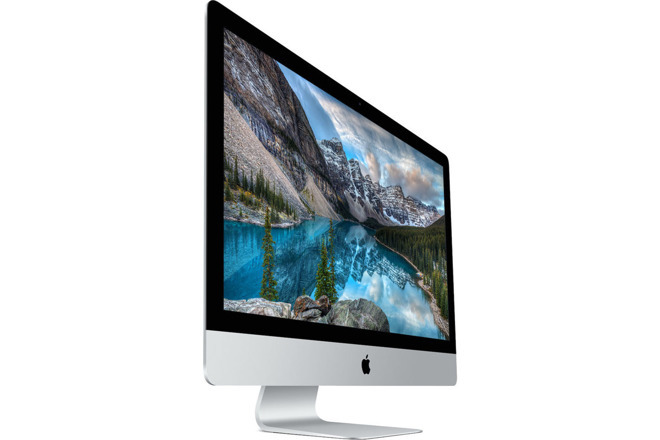 Apple authorized reseller Adorama is also slashing prices on past-gen iMacs with discounts of up to $1,050 off Late 2014 models. What's more, Adorama will not collect sales tax on orders shipped outside NY and NJ. 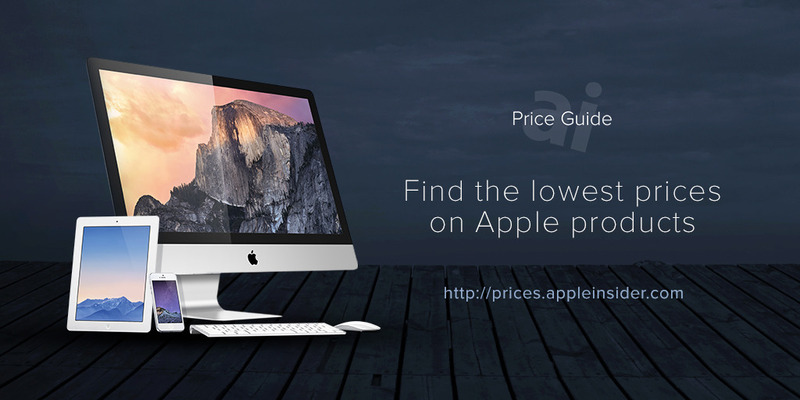 According to our Mac Price Guide, these are the lowest prices currently available on the models linked below. % Adorama will not collect sales tax on orders shipped outside NY and NJ. Early Black Friday deals are also trending on eBay this Monday morning with a Top Rated Plus seller offering shoppers the steepest discounts on iPhone 7s seen to date. Each model linked below comes with free expedited shipping and the seller will not collect sales tax on your order.